The new E3 Series AC drive is designed to give the very best in value, performance and ease of use. 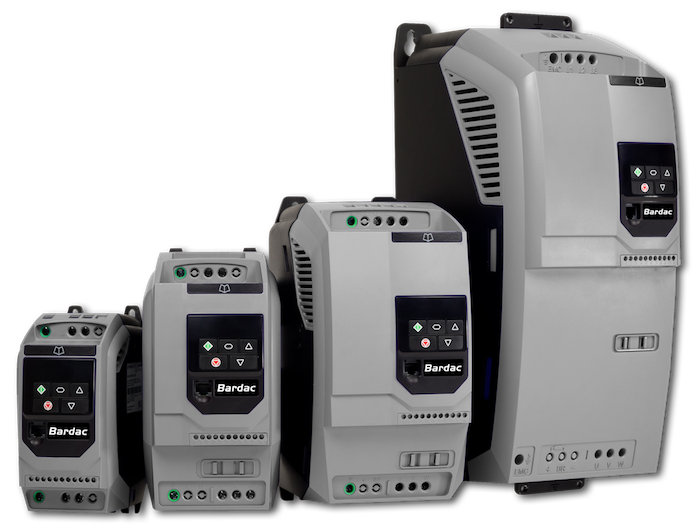 Its innovative design incorporates flexibility, expandability and convenience that will work in many different applications throughout your plant. drive.web automation technology uses distributed control over Ethernet to provide cost effective systems integration for systems of any size or complexity.